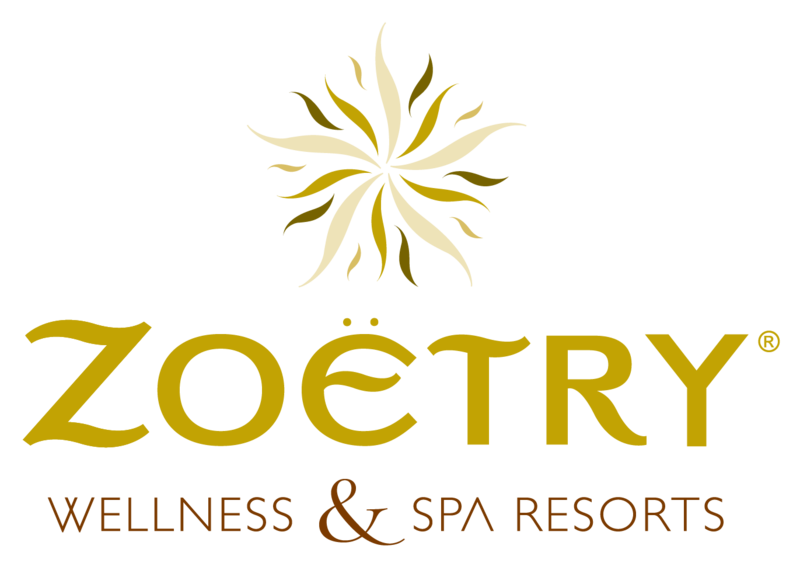 The Zoetry Resorts are boutique havens representing the highest level of luxury, provided by the Endless Privileges motto. The resorts are characterized by romantic and holistic experiences, combined with socially responsible practices, expressive architecture, and exceptional service in natural environments. Zoetry offers the utmost attention to detail, finely appointed suites, and exceptional views, which you can expect to translate perfectly to your destination wedding.